This is free! Get ready for winter by knitting some cozy slipper socks for yourself or for a gift. 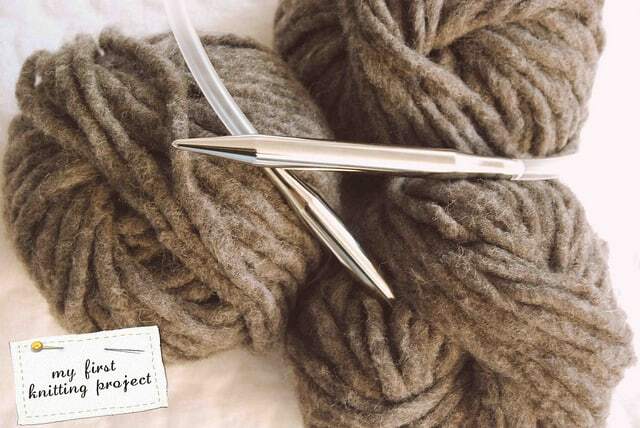 The Common Thread Needlecraft Group will offer instruction and help at the Alford library branch on October 7 and 14, 2015. Call or stop by for a materials list before class starts.